Hi there! 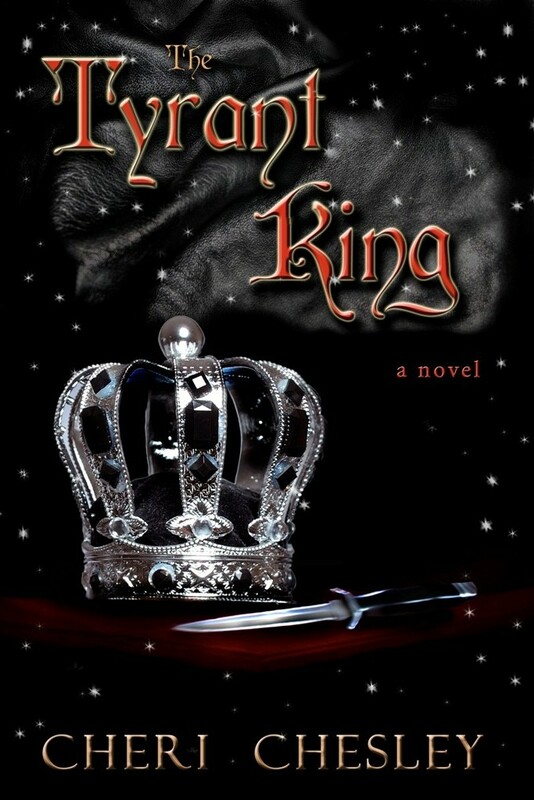 I'm collecting bloggers for my upcoming book launch and tour for The Tyrant King. What's super-duper exciting (I seriously just said super-duper, wow) is that I'm launching my book in conjuction with my sister-of-my-heart's FIRST book being published!!! Are you excited? I totally am. What's it about? Glad you asked: When it comes to politics, Kayta likes to let her sword arm do the talking. The only way to gain peace for her kingdom would be to enter into an arranged marriage with her enemy's son, Alabassin. There are worse ways to end wars. learn more about her world, created in this book, go to www.mlchesley.webs.com. You can also follow her blog at www.caledonialass.blogspot.com. The kingdom of Fayterra has enjoyed four years of peace since Jareth was crowned King and married Krystal. But, on the eve of Alana’s wedding, a stranger arrives with a link to the family that threatens to change everything. An enemy is revealed. Their people are under attack. War is declared. And not everyone will survive. Now for the details. Our book launch/blog tour fun will happen in June. Participating bloggers will be entered to win a $10 Amazon gift card, and those who enter the contest will be entered to win a prize package of books and candy. So far, for that package, I have Watched by Cindy Hogan, Ireland's Pirate Queen, Variant by Robison Wells, Michael Vey by Richard Paul Evans, and a beautiful leather bound journal. I will also throw in a copy of The Wild Queen, which is the prequel to The Peasant Queen. Now, who wants to volunteer for all this fun? I need to collect at least 15 willing blog participants to host my tour. I've had a couple volunteers trickle in, but not nearly enough. This is my official plea. Please comment with your email if you are willing to be a host so I can contact you. You might also want to specify which book you'd like to spotlight or review, or if you'd rather do an author interview (and which of us you'd like to pick on lol). 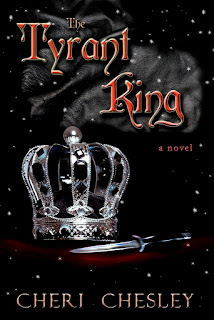 I'll do the Tyrant King on Six Mixed Reviews on a Monday of your tour. mmoncur147@hotmail.com Looks good!